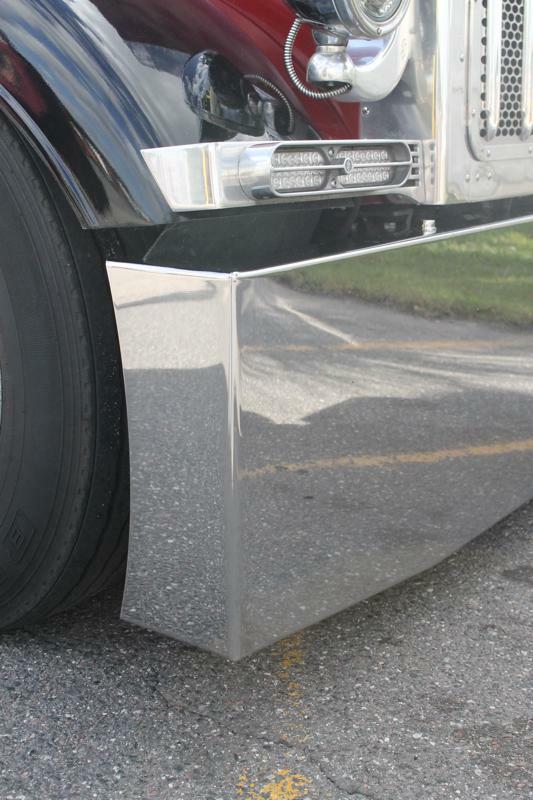 Peterbilt 378/379 1987-2006 American Eagle bumper with tow hole. 7 gauge steel. Pick your size and light option. All bumpers come with a one year warranty on peeling or pitting.